Crime Wave Press is a new Hong Kong crime fiction imprint, launched by publisher Hans Kemp and myself in October this year. 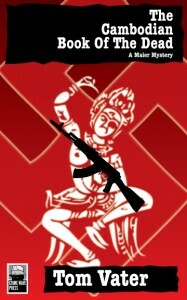 We now have four kicking titles out, though we have just sold world wide rights to The Cambodian Book of the Dead to British publisher Exhibit A, so that one’s no longer available from CWP on amazon. 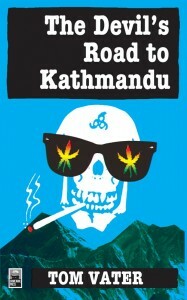 The first cover design for Crime Wave Press, for The Devil’s Road to Kathmandu, as well as the company logo, were produced by Austin @ New Studio in London. 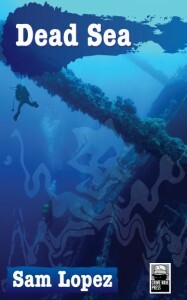 More recent title covers are by Richy at Royal Koncept. 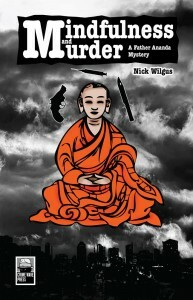 Crime Wave Press have several new literary crime from Asia in preparation.